For some adverse reason, one lucky bug truly hits me one Friday morning. I seldom get sick and I am happy that, for all those childhood years that I was being sickly, now that I am adult, I hardly getting sick. 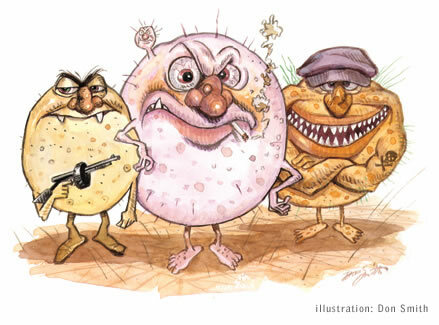 Plus, taking vitamins does help you fight those unwanted bacteria. However, nobody’s perfect, and whether it was done purposely or not, I was one of a bug’s victim. Just to emphasize bug means flu or cold and cough, for me. I want to make sure that we are on the same page, for I have posted this on my status in one of the heat social networking, and one of my former HS classmates misunderstood the word “bug” that I mentioned. It turned out that she commented that basically I am way too big that this bug hit me. I don’t know, I don’t even understand and truly lost of what she commented. I don’t want to sound like a ghastly person, other than hubby was dragging me into that park instead of lying on my bed, sleeping with this heavy head and severe sinusitis that I felt that day. In my mind, I wanted to fast forward that day, I want that it’s the concert started and we are about to finish the last song, but it wasn’t. Sunday morning, I finally had that whole day to get rested. I feel recovered; somehow the stern sinusitis never goes away. Well, I am delighted to get all these sickness instead of my son who suffers this. And today, I feel free from that sickness. We couldn’t really tell how and when we are going to get sick. What we can do is to make sure that we eat healthier foods, take extra vitamins. For our body is the only thing that we have in order to fulfill those dreams we planned. glad you are now feeling better Novs and free from bug.